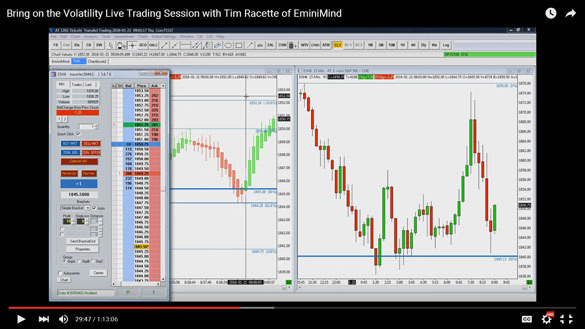 In this live trading session from Thursday Jan. 2016 we took 2 trades in the first hour for a profit of $350 using just 1 contract. 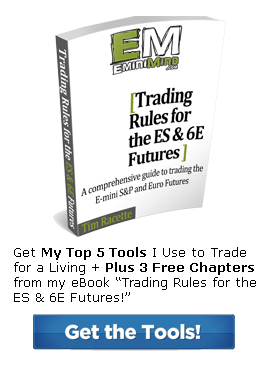 Watch the full trading session below and if you’d like the exact rules outlined step by step with more video examples of real trades checkout my Trading Rules for the ES & 6E Futures. 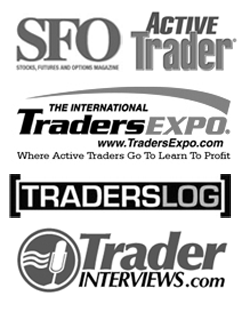 The exact rules I used to trade the setups in the video – step by step.